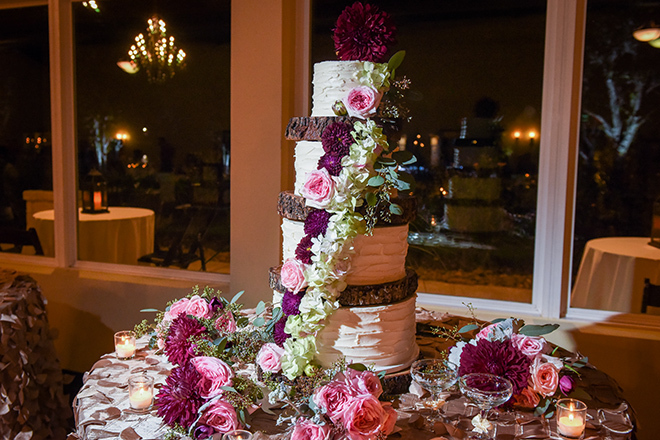 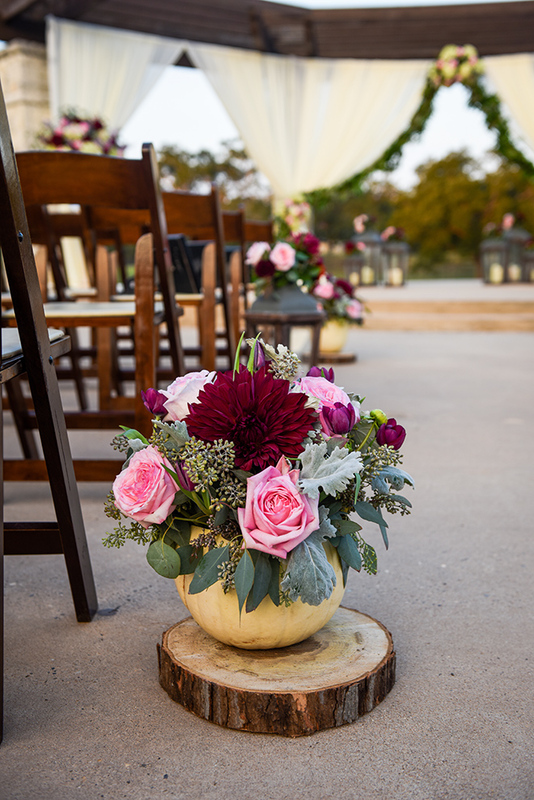 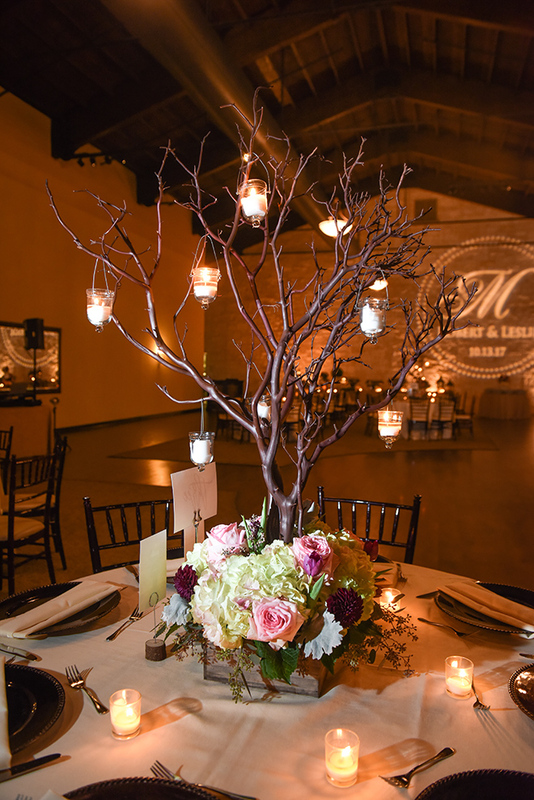 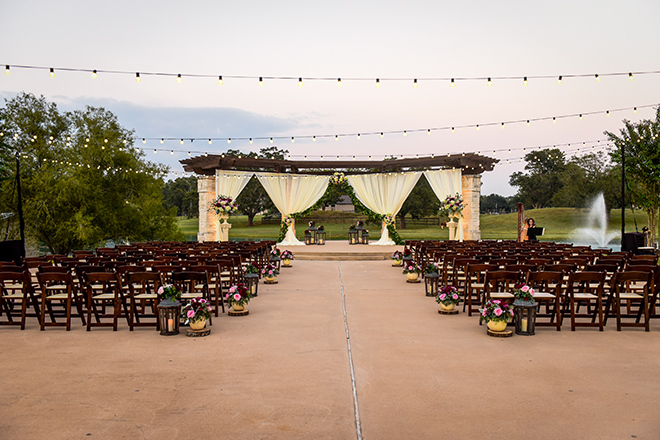 Set amidst the sprawling, picturesque ranchlands of Richmond, Texas, is a very special venue, tailor made for your very special occasion. 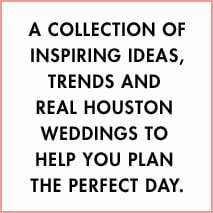 With its long history as a working cattle ranch (originally purchased by William Andrus, one of Stephen F. Austin’s first colonists! 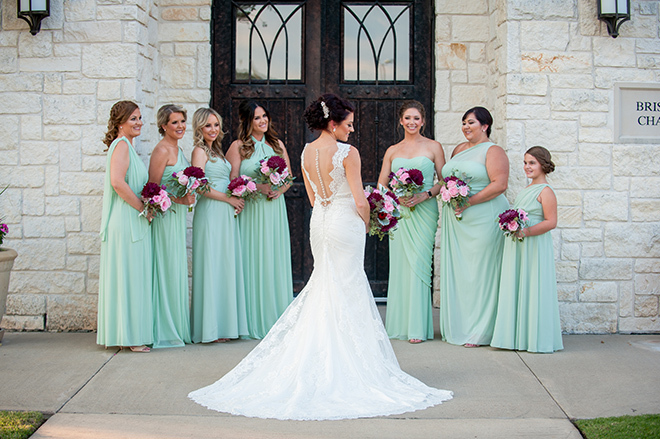 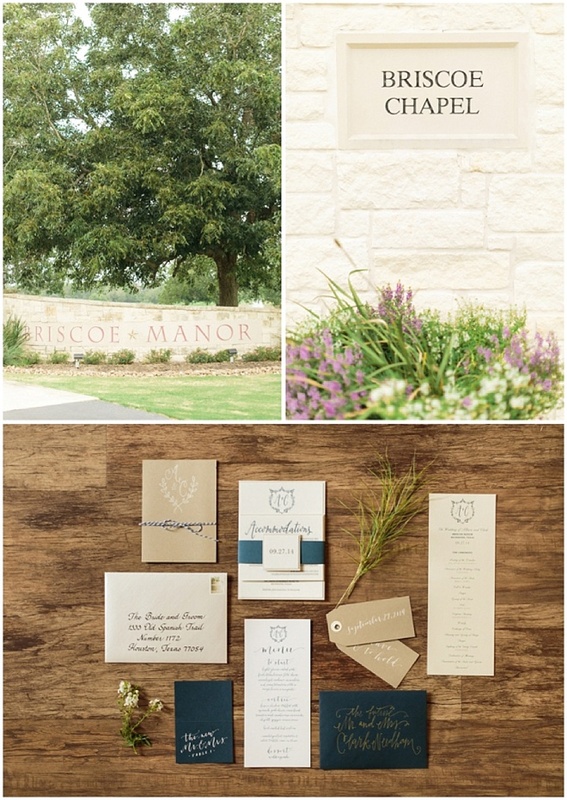 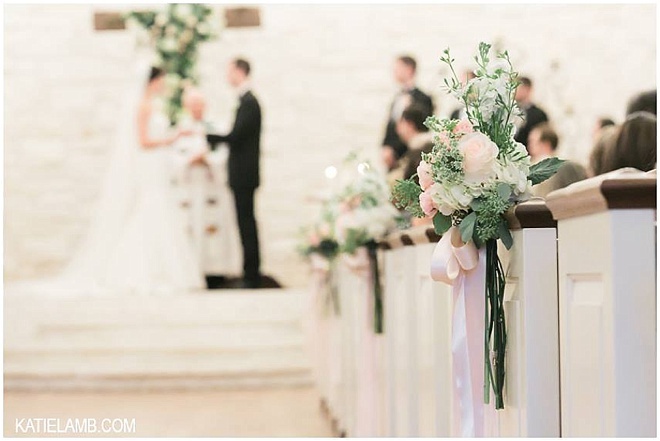 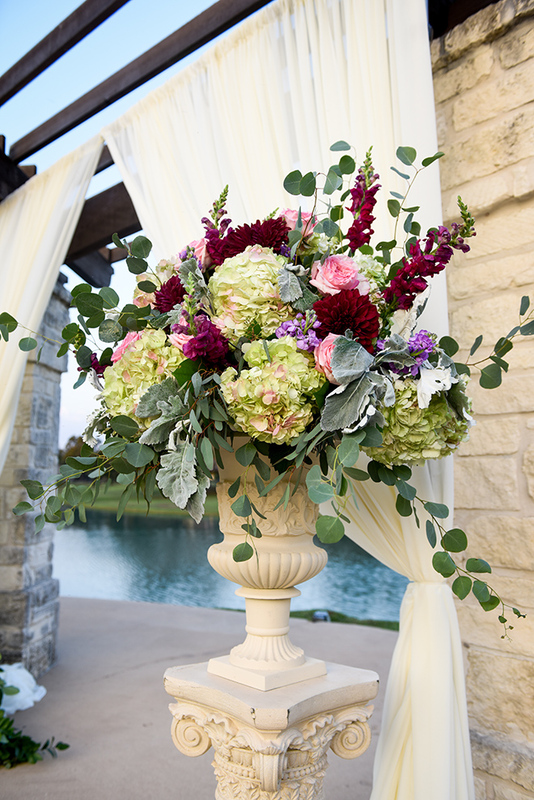 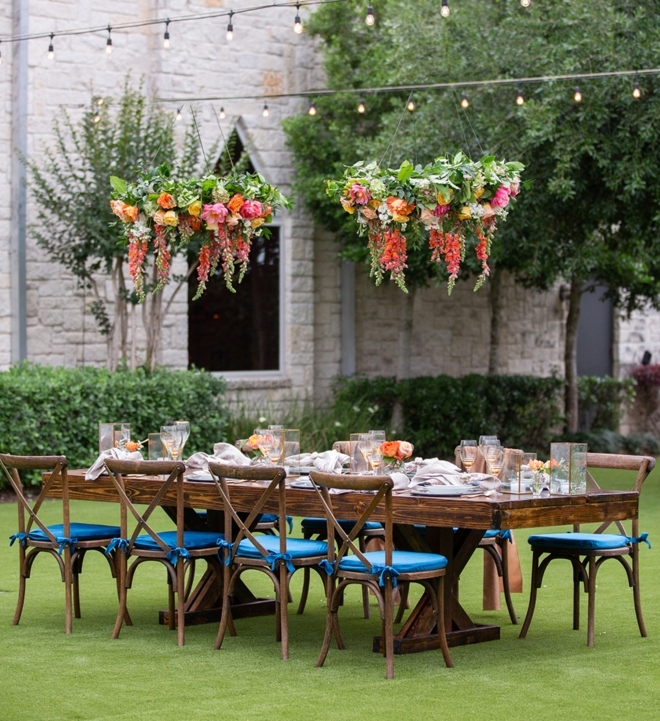 ), and its magnificent limestone chapel, peaceful courtyards and versatile ballroom, Briscoe Manor is the perfect site for an elegant Texas wedding with sublime ease and charm. 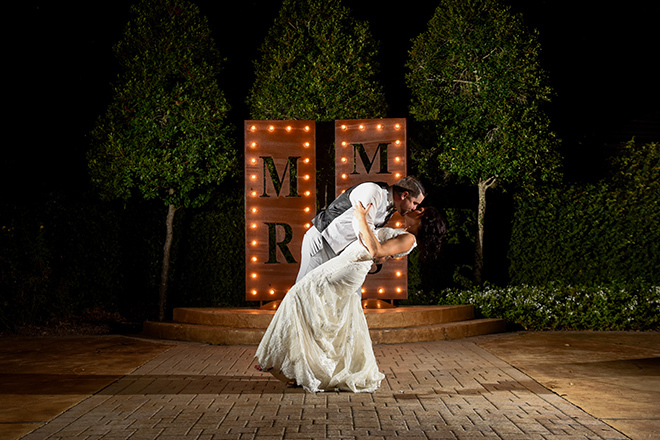 And when we say ease, we mean ease: Briscoe Manor ain’t just beautiful, it also offers in-house wedding coordination, lighting, superb catering—even photo booths and fireworks! 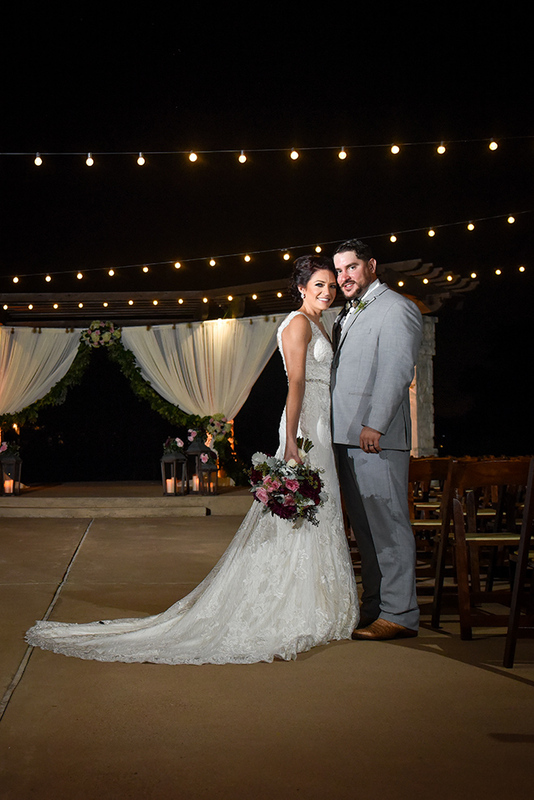 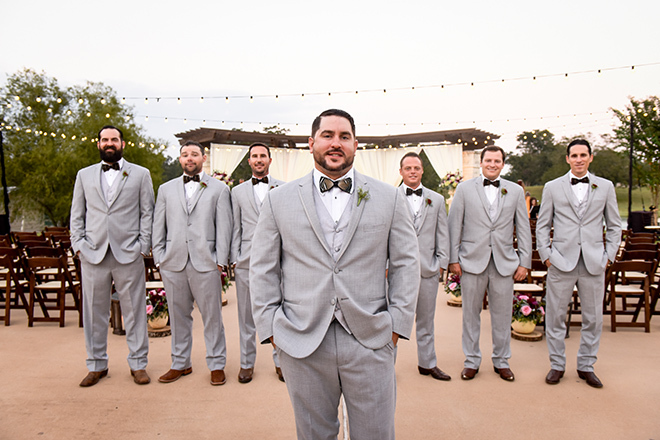 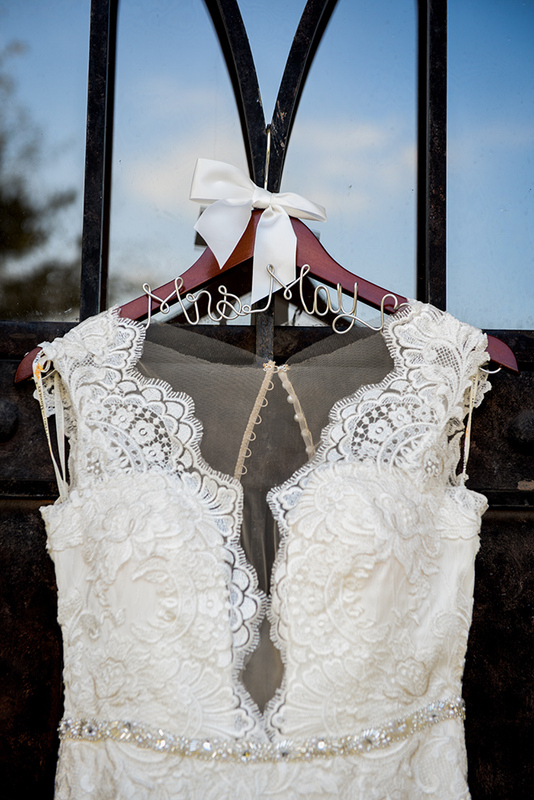 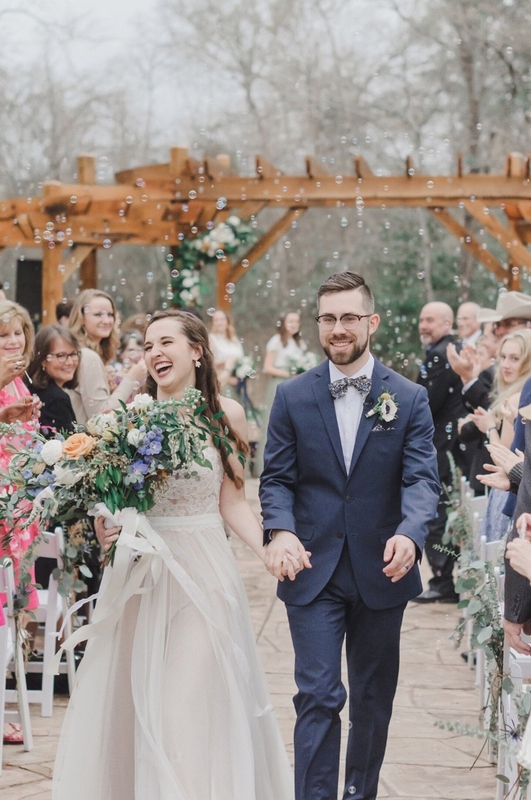 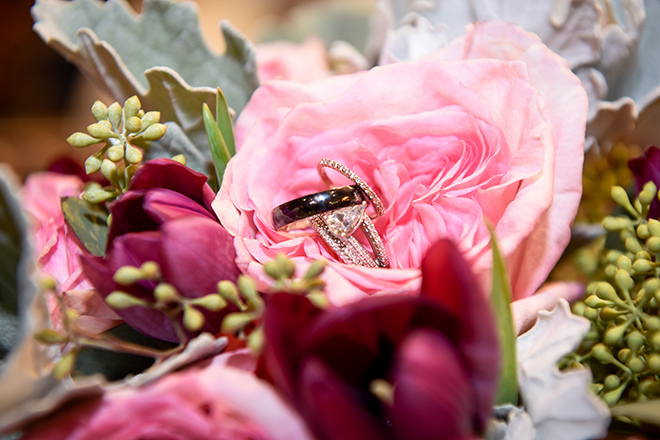 We’ll be spotlighting this stunning Houston-area site all week; meanwhile check out our photos from Allison and Clark’s ga-ga-gorgeous Briscoe Manor wedding. 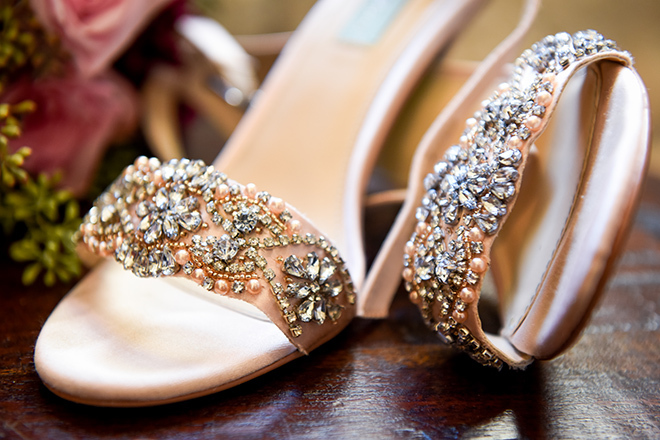 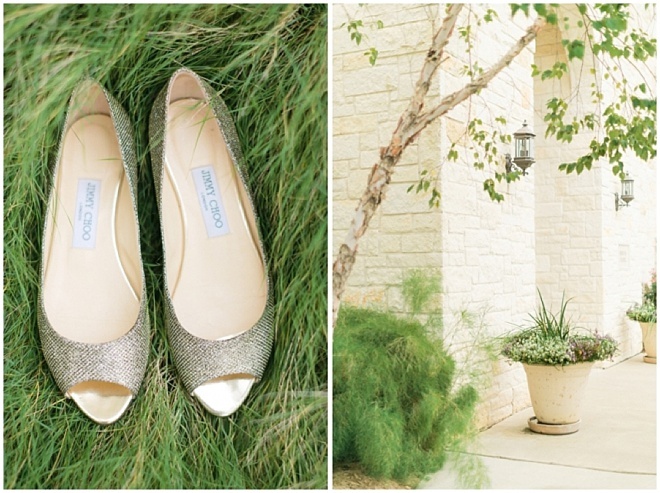 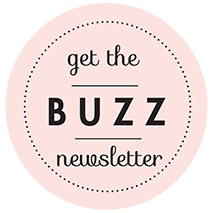 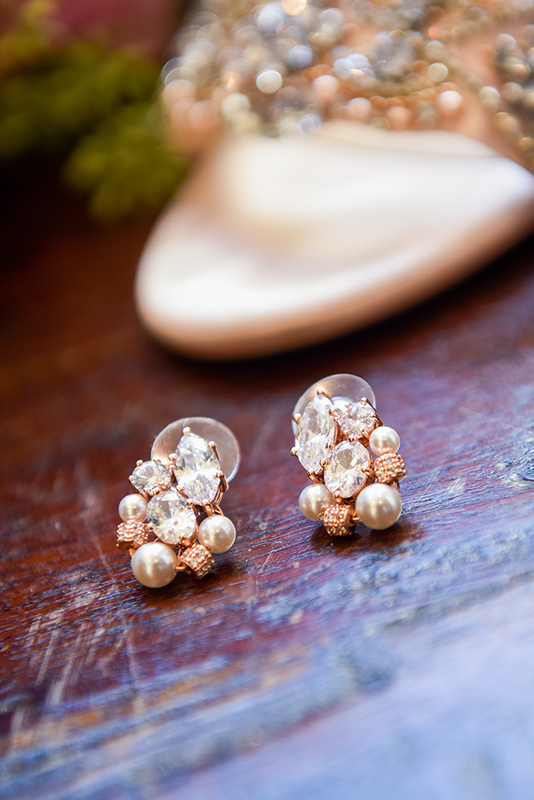 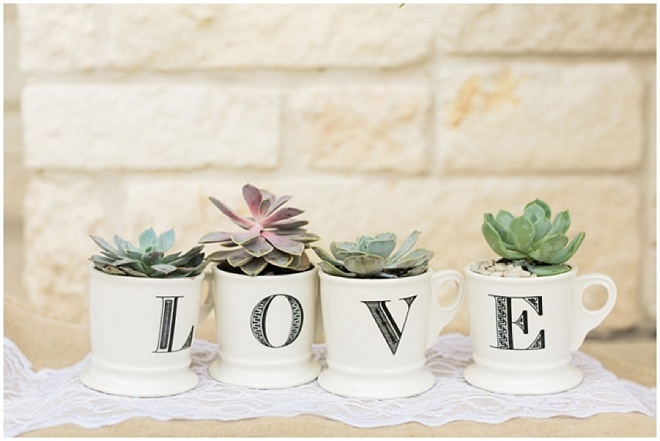 Looking to wed real quick-like, with a minimum of fuss and a maximum of fabulousness? 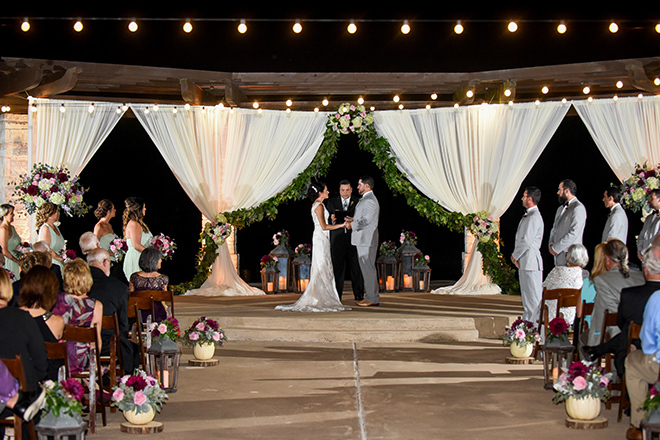 Contact Briscoe Manor online or at 281.238.4700 TODAY to take advantage of limited-availability December “Fall Special” wedding dates. 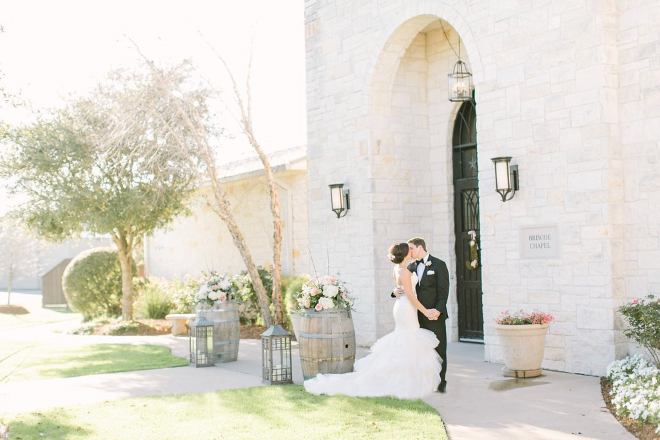 A couple are still open…but not for long!